Myla E. Calhoun is president of the Alabama Power Foundation and vice president of Charitable Giving for Alabama Power. Since its inception nearly 30 years ago, the foundation has awarded more than $200 million in grants to Alabama nonprofits, education institutions and community organizations. It is the largest corporate foundation in the state and ranks among the top 2 percent of corporate foundations nationally. Alabama Power also contributes gifts of time to the community through its employee volunteer group, the Alabama Power Service Organization (APSO), and the retiree volunteer group, the Energizers. 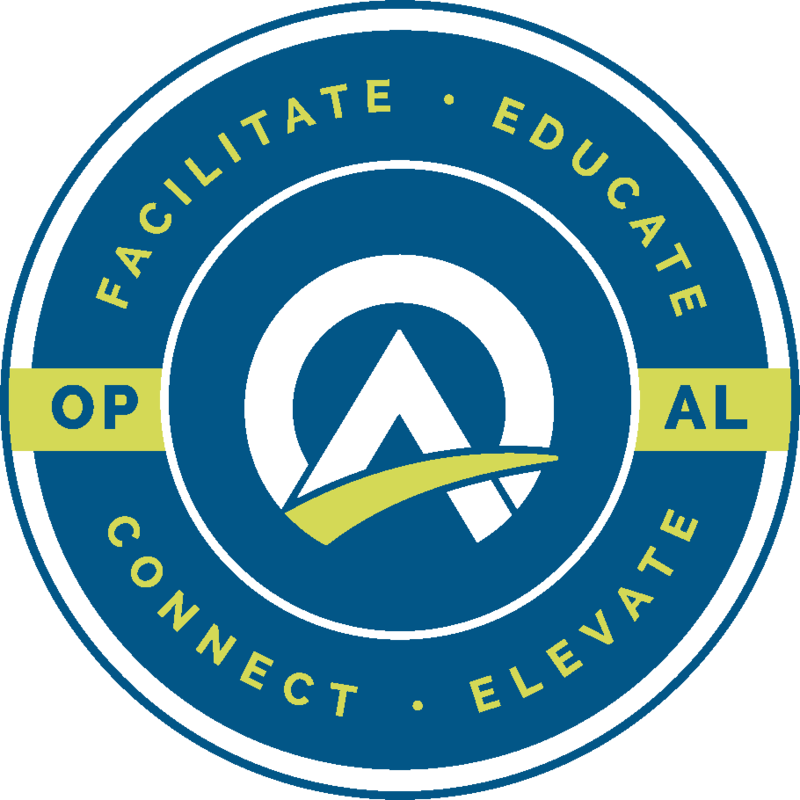 Together, APSO and Energizers donate nearly 100,000 volunteer hours each year. 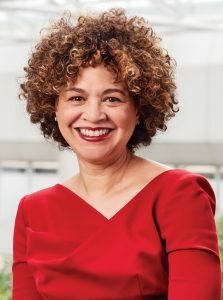 Prior to joining Alabama Power, Calhoun was the general counsel and senior vice president of Regional Development and Public Policy for the Birmingham Business Alliance, where she led diverse teams focused on regional revitalization, workforce development and education initiatives, and young professional engagement. Calhoun previously served as legal counsel for United States Pipe and Foundry Company LLC. At U.S. Pipe, where she helped negotiate project development agreements that led to the site selection and construction of the company’s Marvel City Mini-Mill in Bessemer, the first ductile iron pipe facility built in the United States in more than 60 years. Before joining U.S. Pipe, Calhoun worked with Spain & Gillon LLC, where her practice focused on urban renewal and revitalization, municipal finance and governmental affairs. She is a 2018 Aspen Institute Ascend Fellow and a member of the advisory board for Stonehenge Capital, a nationally recognized leader in community development finance. Calhoun serves on the boards of directors for the Birmingham Museum of Art, Indian Springs School and the Virginia Samford Theatre, and previously served on the board of trustees at Tuskegee University. She was recently elected to the boards of directors for Children’s of Alabama and the Community Foundation of Greater Birmingham and will begin serving on those boards Jan. 1, 2019. Calhoun is a graduate of Spelman College in Atlanta, Georgia, and The University of Alabama School of Law. She is the proud mother of two daughters.